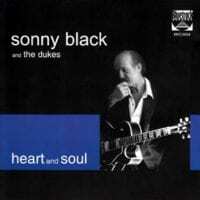 One of England's favorite blues bands comes with a monstrously talented lead guitarist named Sonny Black. Sonny's fabulous, and intricately attuned guitar is the ultimate listening experience. The beauty of the instruments and the talent of the musicians shine through brightly. 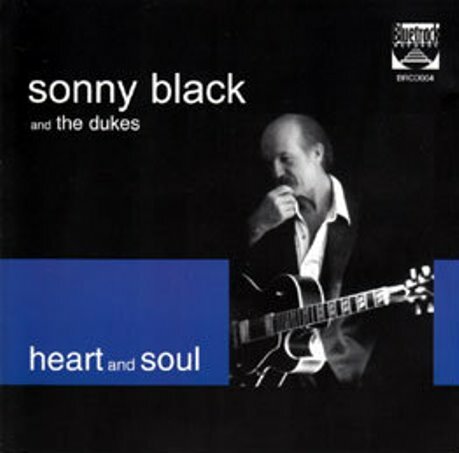 Engaging, empirical, and ever grooving describes the music of Sonny Black and The Dukes, while the fulfilling tracks are solid and intense blues. The tunes are all penned by Black and they carry a fusion feel that fittingly displays his guitar prowess. Pushin' rhythms and slick axework dispenses premium blues. The high quality production and on-time executions make this release special.